Here at Melie's Cakes we are proud our gorgeous cakes are lovingly made using locally sourced ingredients where possible, to ensure that your cakes truly taste every bit as good as they look. Gluten free cakes are also available. Bespoke and traditional cakes can be made. We offer free Bridal consultations, by appointment only. We are based in Thurrock, Essex. Delivery and set up is available if necessary. We are registered with our Local Authority. 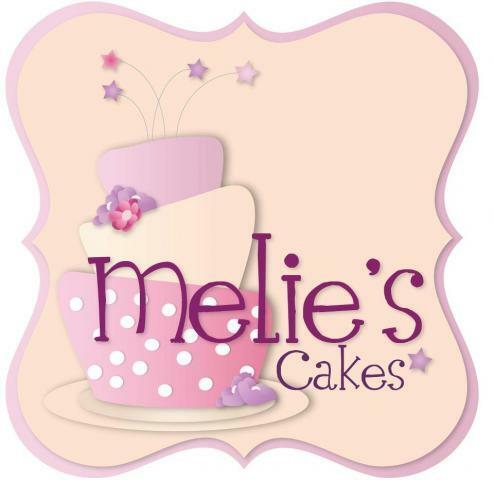 All the images you find on this website are the property of Melie's Cakes. We do not use other organisations cake images on our site, we dont need to!!... Should you find our images on another site other than Melie's Cakes or Facebook, please report this via our contact button as no other organisation has permission to use them.